The grains group has all kinds of things, there is whole bread, tortillas you should have 6 oz. of grains. The vegetable group has potatoes, carrots, corn , carrots can help your eye sight and you should have 1/2 cups. The fruit group has strawberries, pears, oranges, and blueberries you should have 1/2 cups. The milk group has yogurt, cheese, and milk you should have 3 cups. The meat and bean group has chicken, beef, beans, and tuna you should have 5 oz.. Some of the food you can't have every day such as beef, chicken. You also can't have bread and any kind of bread. You can't have meat every day. These kinds of foods are healthy for you. There is fruit, vegetables, and some peanuts. 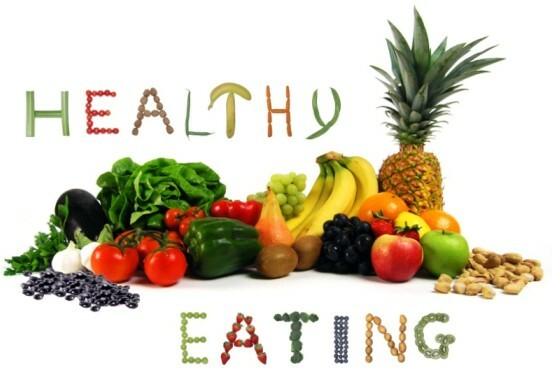 Fruit gives you vitamins, minerals, carbohydrates, and fiber and vegetables give you the same things. Junk food is bad for you because you can git over weight and that will be bad for you. 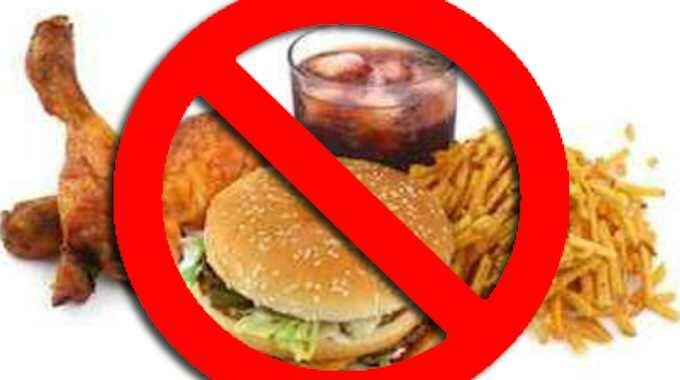 Say no to junk food because if you eat too much of this such as cheeseburgers, fries, chicken.